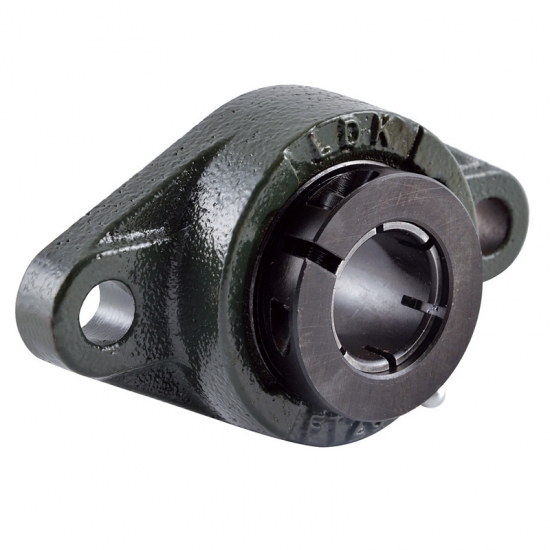 SBFW/SAFW Light duty, Setscrew/Eccentric locking,Housing slot on same side of setscrew or eccentric collar,Cast gray iron housing . 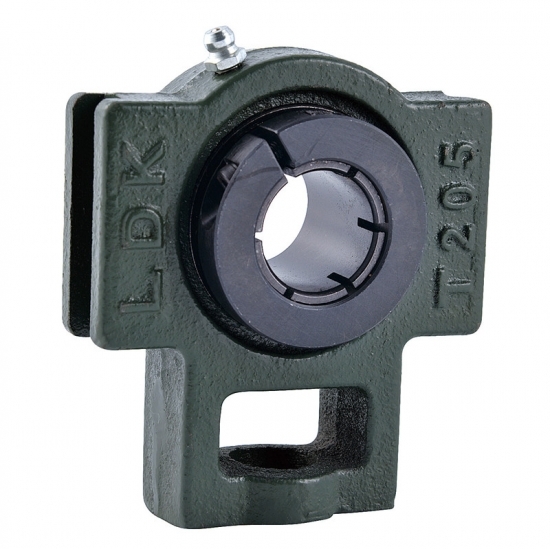 Cast DUCTILE iron housing available upon request. 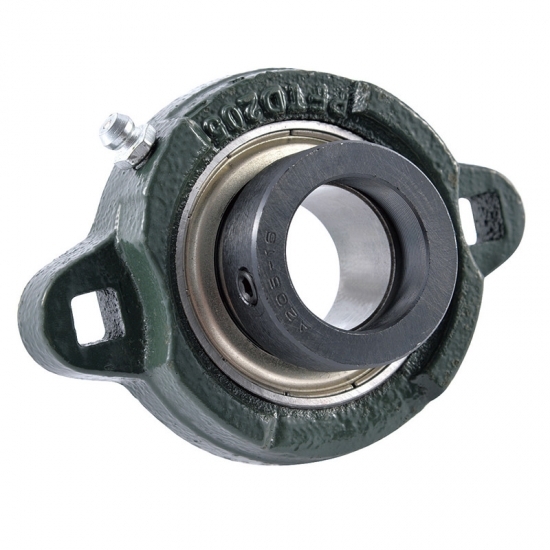 SBFD/SAFD Light duty, Setscrew/Eccentric locking,Housing slot on opposite side of setscrew or eccentric collar,Cast gray iron housing . 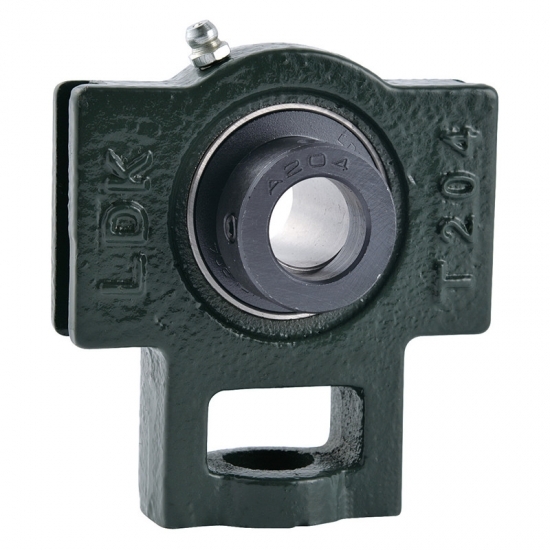 Cast DUCTILE iron housing available upon request. 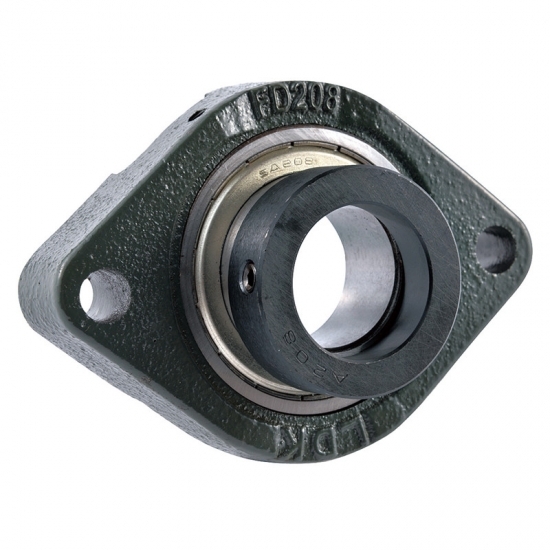 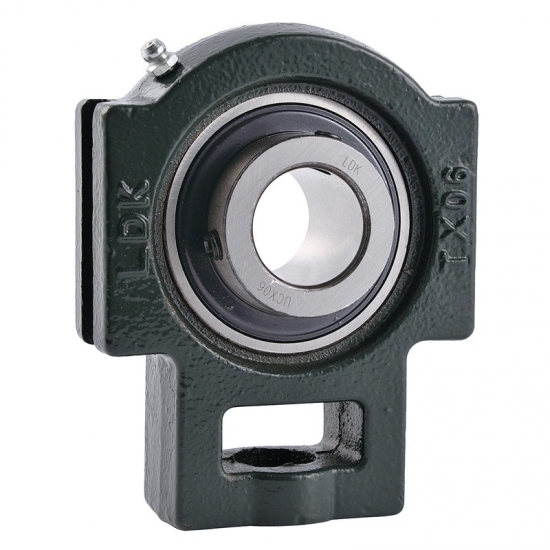 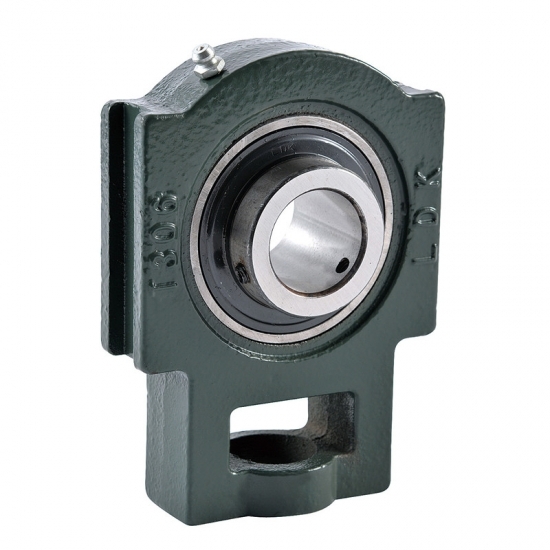 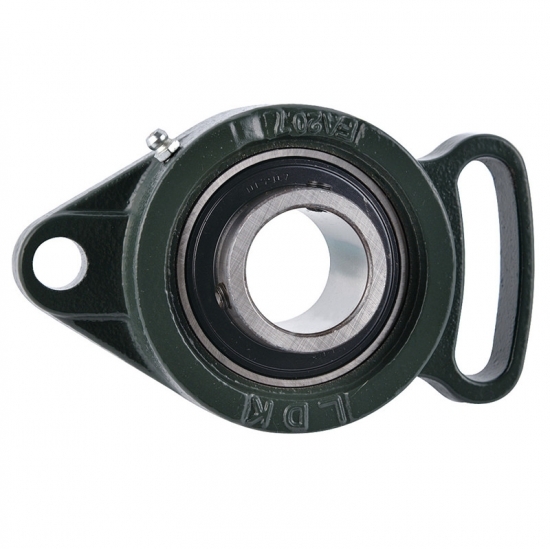 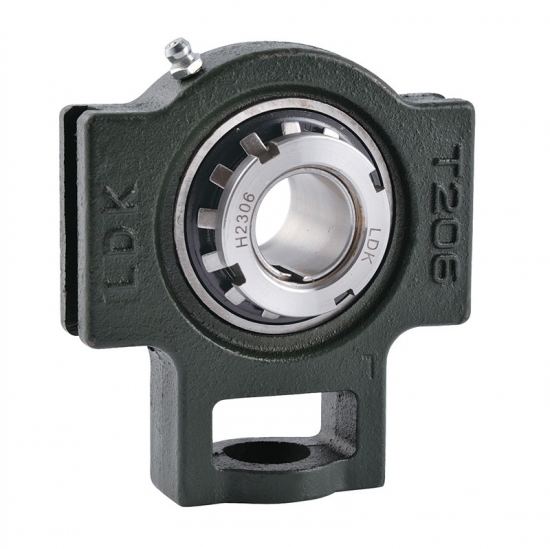 UCFA Standard duty,Wider inner ring bearing,Setscrew locking,Cast gray iron housing . 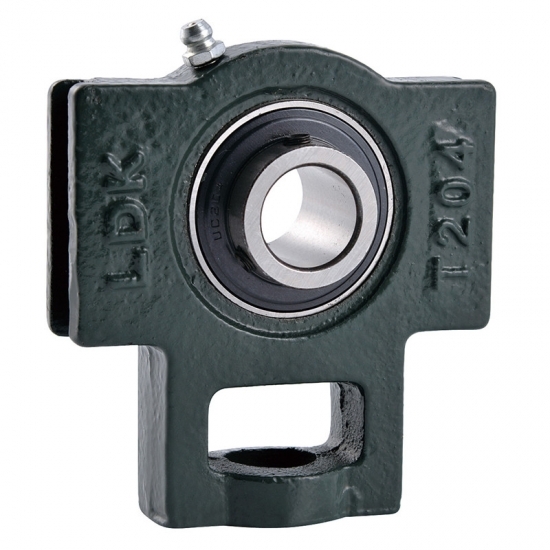 Cast DUCTILE iron housing available upon request.